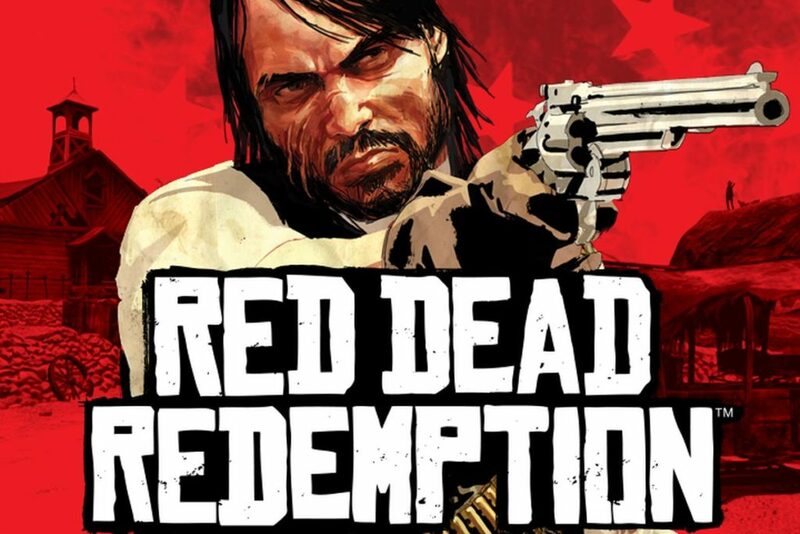 Now, that Red Dead Redemption II has came out it is time to test your knowledge and see how well do you know the first part. This is a medium difficulty quiz that has 15 questions. Can you pass this quiz in one go?